So what makes the bees Italian? There are many different breeds of honey bees. 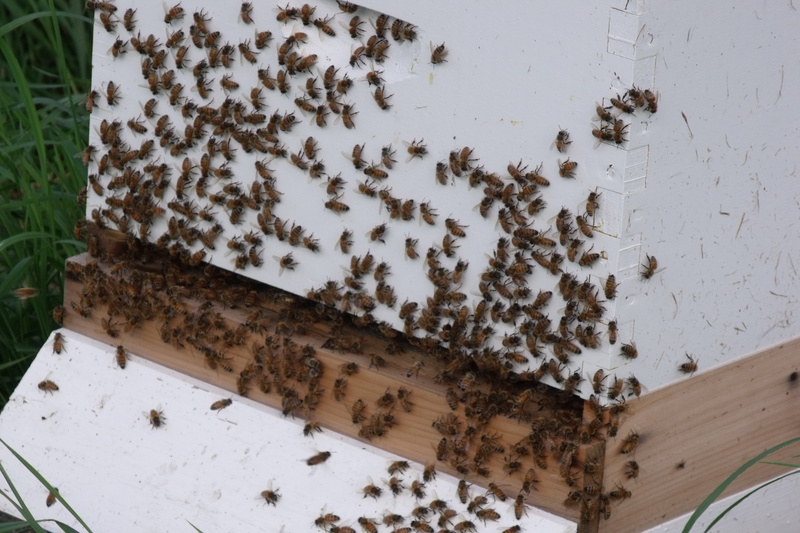 The reason for the name of our bees “Italian” is that they were originally from the Appenine Peninsula in Italy.